Miranda started with us in summer of 2016. 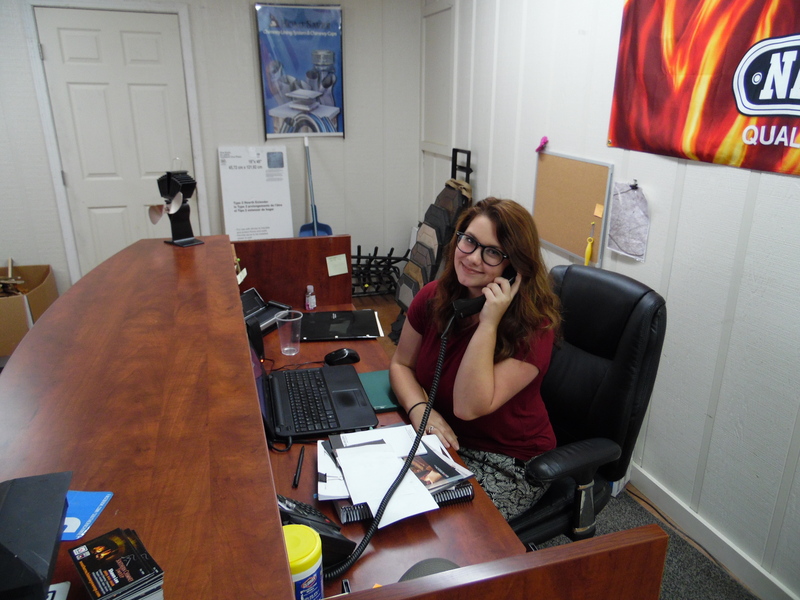 She is our full time office assistant and is most likely who you would be speaking with when you call. Miranda has a passion for customer service and is a joy to speak with. She likes to learn and we are very thankful to have her here as a part of our team.